Open House Interiors opened in 1988. Through the years, we have grown and now have a new, beautiful state of the art showroom in Fort Lauderdale. Our growth is due to our many loyal customers who range from well-known members of the Fort Lauderdale architectural and design community to individual retail customers. These customers refer us to others as well as request our services time and time again. 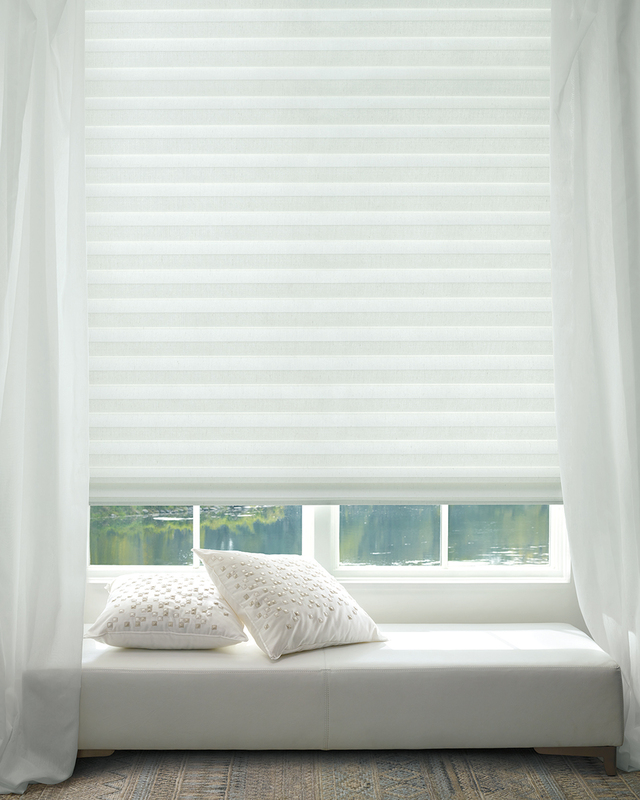 We offer sales of new modern window treatments and custom made draperies as well as expert repairs and cleaning of shades and draperies and other types of decorative window coverings. 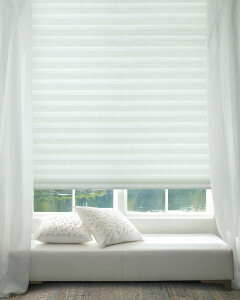 We are also the only authorized Hunter Douglas Warranty Repair Center in Broward County. John and Emmy Back are the driving force behind our company. John manages and oversees the ongoing business while constantly evolving and expanding the product line. John is a Hunter Douglas Certified Master Installer, and a trained Somfy Motorization Expert. The secret ingredient for their success is their true enjoyment for the creative process. Combining creativity with attention to detail and quality allows them to connect with each client. Moreover, along with the wonderful staff of professional installers and highly trained repair personnel, Open House Interiors offers the best advice and products available in South Florida.